A flares disposal service, larger boat display and the introduction of watersports have been announced for the second Chichester Marina Boat Show. The two day event will be held at Premier Marinas Chichester, and will take place on 27-28 April 2019. Alongside an array of new and pre-owned sailing and power boats, the show will also include a dedicated watersports area for those who are keen to embrace all aspects of being out on the water. Ancasta International Boat Sales, main brand dealers for Beneteau Sail and Power, Lagoon Catamarans and Prestige Motor Yachts, will showcase a mix of new and used models. Blackrock Yachting, main dealers for Jeanneau Sail and Power, and BRIG Ribs will have a selection of new boats on display. 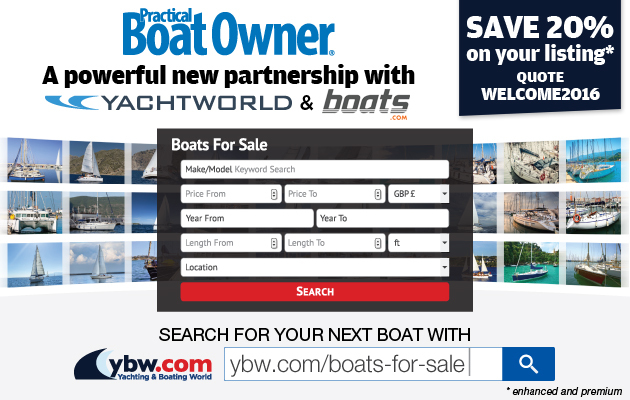 Working in partnership with Network Yacht Brokers they will also have a selection of pre-owned boats for buyers to step aboard. Boat Shop will be here with their Parker and Oki models and displaying canvas covers and upholstery exhibits along with offering a same day repair service on canvas hardware. American brand Hinckley Yachts will also be displaying a luxury Runabout 34. The flare disposal service will run in conjunction with disposal expert, Ramora UK and be held on the 28 April 2019. Disposal will be free of charge to Premier berth holders and £2 per flare for visitors. For those who intend to dispose of a large number of flares please call 01243 512731 or email chichester@premiermarinas.com. 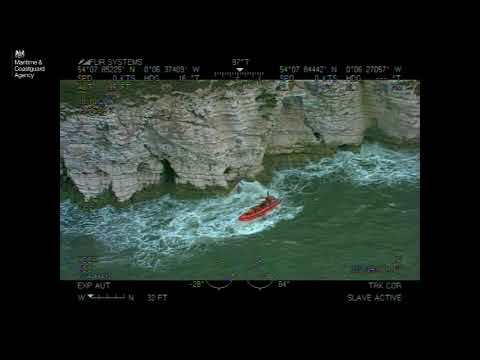 A lifejacket clinic will be held by the RNLI, which will also offer boat checks by appointment only. There will also be a ‘Meet the Experts’ tent hosting talks from professionals from the marine industry. Exhibitors include sailing and life-style clothing from Coastal and Outdoor Living, paddleboards from The Sup Company and marine electronics from Roger Upham Marine Electronics (represented by Raymarine). RYA Training Centre Chichester & Portsmouth Marine Training will be on hand to offer advice to boat owners on their practical and shorebased training needs and Chichester Yacht Club will have its 2019 cruising, racing and social programme available, inviting members and visitors to enjoy a spot of coffee and cake in the Clubhouse, as well as a BBQ in the club’s waterfront gardens on Saturday. Premier Marine Insurance, in partnership with GJW Direct, will be available to provide visitors with a quote.